SE (Frankfurt 1992) DRCOG DCH DFFP FRCGP Dr Sambale has been a partner in the practice since 2000. 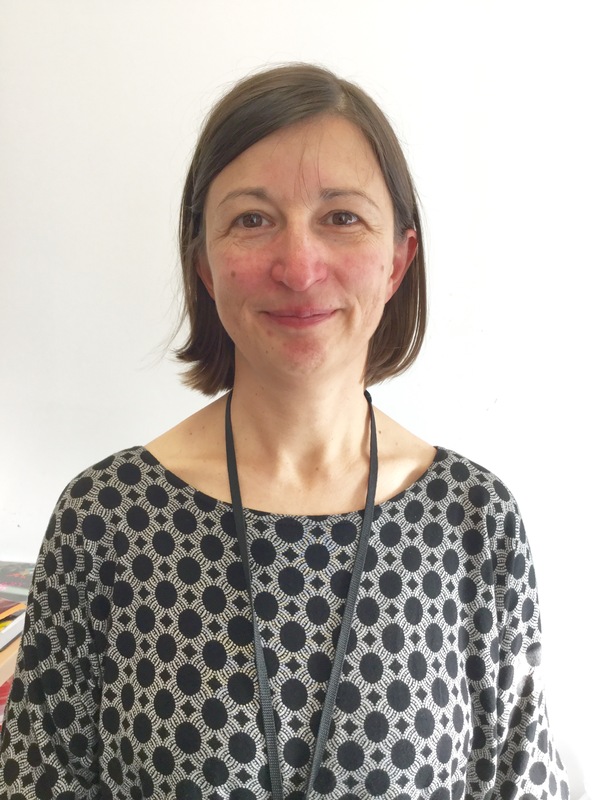 Her particular interests are in child health, epilepsy and dementia, and she is also a GP trainer. She speaks fluent German and basic Spanish. Consulting days: Monday - Thursday. MBChB (Glasgow 1999) MRCGP DRCOG DFFP. Dr Keatley joined the practice in 2003 and is one of our GP trainers. Her particular interests are diabetes, chronic kidney disease and contraceptive implant insertion and removal. Consulting days: Tuesday, Thursday and Friday. MBChB (Aberdeen 2000) MRCGP DCH. Dr Rigg joined the practice in 2006. He is one of our GP trainers and is particularly interested in prescribing issues, respiratory disease and cancer. Consulting days: Monday, Wednesday, Thursday, Friday. MBChB (Glasgow 1997) MRCPCH MRCGP. Dr Padgham joined the practice in 2009. Her particular interests are heart disease, stroke and hypertension. Consulting days: Tuesday - Friday. MBChB (Dundee 2009). Dr Robins joined the practice in November 2016 as a Deep End GP Research Fellow for 2 years. In November 2018, Dr Robins became a salaried GP, directly employed by Keppoch Medical Practice. Consulting days: Monday, Wednesday and Friday. MBChB (Aberdeen 2011). Dr Gibson is our Specialist Trainee in his 3rd and final year in General Practice. He joined the practice in August 2018 and is working with us for one year. Consulting days: Monday - Friday. MBChB (Glasgow 2010). 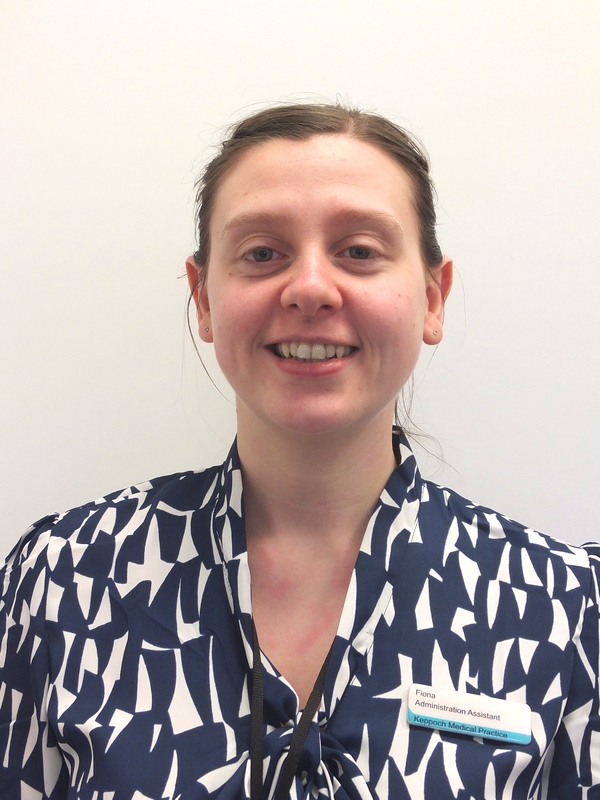 Dr Stevenson is a Specialist Trainee in her final year in General Practice. She joined the practice in February 2019 and is working with us until August 2019. Consulting days: Monday - Friday. RGN BSc PgD Sister Johnston is an Advanced Nurse Practitioner. In addition to providing clinics for patients with chronic illnesses, she is qualified to examine, assess, make diagnoses, treat, prescribe, and make referrals for patients with certain conditions. Our reception team has been trained to offer a same day appointment with the ANP rather than the GP for patients with symptoms relating to, for example, diabetes, breathing (coughs, sore throats, chest infections, exacerbations of asthma or COPD), skin infections, UTIs and bowel problems. If, after examining you, Sister Johnston assesses that you need to see a GP, she will make an arrangement for you to see one. Clinic days: Monday to Thursday inclusive. Margaret Jamieson, SEN, was a Health Visiting Nurse attached to the practice for over 20 years. She is now our Health Care Support Worker, providing phlebotomy clinics and health checks. She is available in the practice on Tuesdays and Fridays. RGN SCM Sister Shenkin provides clinics for patients with chronic illnesses such as diabetes, heart failure, stroke and respiratory disease. She also offers family planning, menopause and lifestyle advice, such as smoking, alcohol and diet. Clinic days: Tuesday and Wednesday. The Treatment Room is located behind main reception on the ground floor. The Treatment Room Nurse is available from 08:45 - 12:00 daily and on Fridays from 1.30 - 4.15pm for wound dressings, ear syringing, phlebotomy(blood tests), etc. If the GP or Practice Nurse asks you to attend the Treatment Room, you must make an appointment at main reception downstairs or telephone them on 0141 800 0600 to make an appointment. Miss Fiona McKinlay BA Hons joined the practice in 1995 and became a partner in 2005. The Practice Manager is responsible for all aspects of business, financial and organisational management. 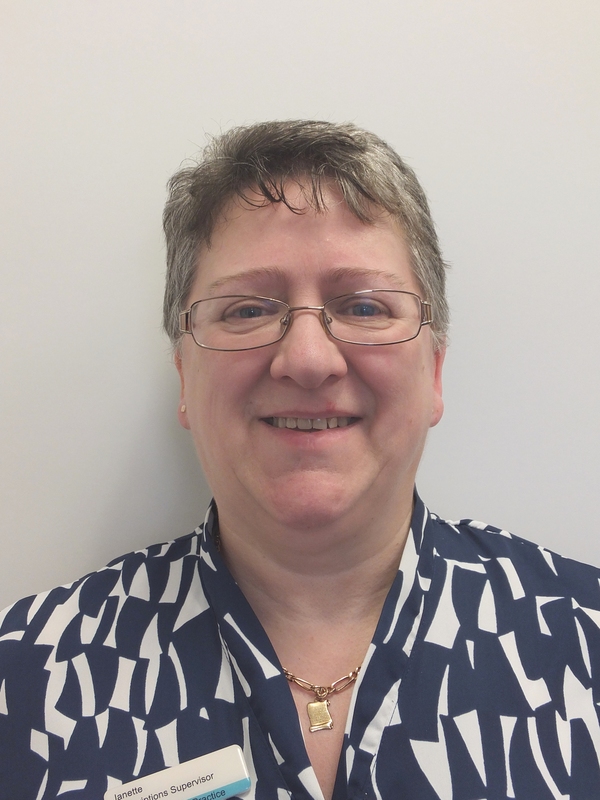 She manages the practice team, premises and equipment, ensuring that robust systems are in place to enable the team to provide a high standard of patient care. 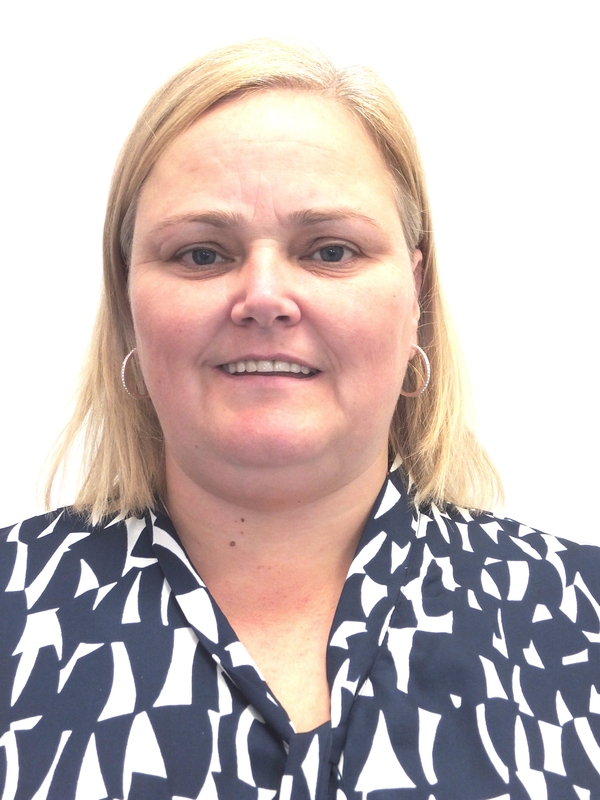 Fiona MacGregor joined the practice in 2014 and has been the Assistant Practice Manager since 2017. She performs a wide range of administrative and management tasks. Janette joined our Patient Services Team over 25 years ago. She provides a wide range of administrative tasks. Linda joined our Patient Services Team in 2014. She performs a wide range of administrative tasks. 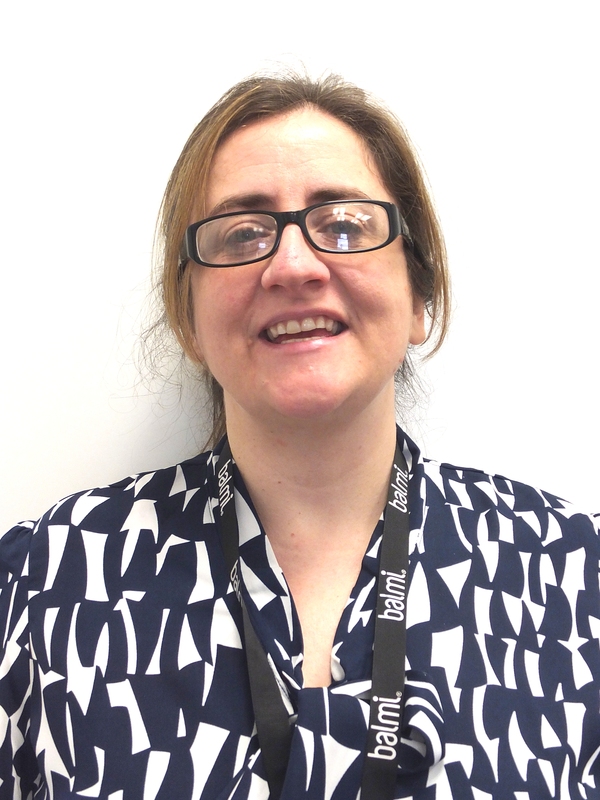 Jenni joined our Patient Services Team in 2019. She performs a wide range of administrative tasks. Receptionists provide the first point of contact for patients with the practice. They can arrange appointments for you, provide information on services and direct you to the right person depending on your health issue or query. The District Nursing team works closely with the doctors in the practice to provide care to patients who require nursing care at home. Nicola (Nikki) Smith is a Community Links Practitioner. Her role is to work with people to support them to live well, helping them to link in with helpful organisations and to participate in local activities that will benefit them personally. If you would like to speak to Nikki, please ask your doctor or nurse for a referral. Consulting days: Monday to Friday.